Dr. Keith C. Donatto has held two university appointments. He was an Assistant Professor of Orthopaedic Surgery. Before that he served as a Chief of Foot and Ankle Surgery at the Medical Center of Louisiana, New Orleans. During his tenure there, he also served as a consultant to the New Orleans Saints professional football team, the New Orleans Zephyrs triple A baseball team and the Brass, a minor league hockey team. Prior to joining California Pacific Orthopaedics and Sports Medicine, he served as a Chief of Foot and Ankle Surgery at UCSF. 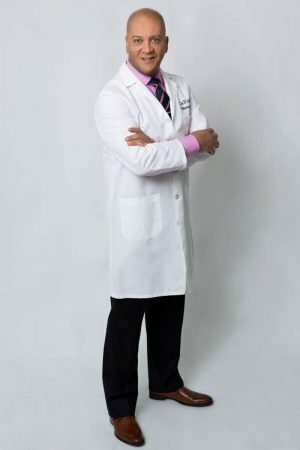 Dr. Keith Donatto is a company physician for the San Francisco Ballet as their foot and ankle surgeon. He is an active member of the American Orthopaedic Foot and Ankle Society. He is a consultant to orthopaedic device companies. Dr. Donatto is also a principal investigator in clinical research trials investigating bone grafting technologies.